Michelin star chef, Shay Cooper's one night stand at The Vineyard's 20th anniversary celebration. I’m just coming out of the fine dining-wine coma having sacrificed my waistline and head to celebrate The Vineyard‘s 20th anniversary. And what a night it was. This week 7 alumni chefs head Back to the Vine to cook for one night only. First up, Michelin star maestro Shay Cooper – the gastronomic grand fromage at The Goring Hotel in London. Faster than you can say ‘change the tablecloths’, here’s the review, before Nathan Outlaw, Matt Gillan, Richard Davies, John Campbell, Daniel Galmiche and Billy Reid stage a kitchen takeover. 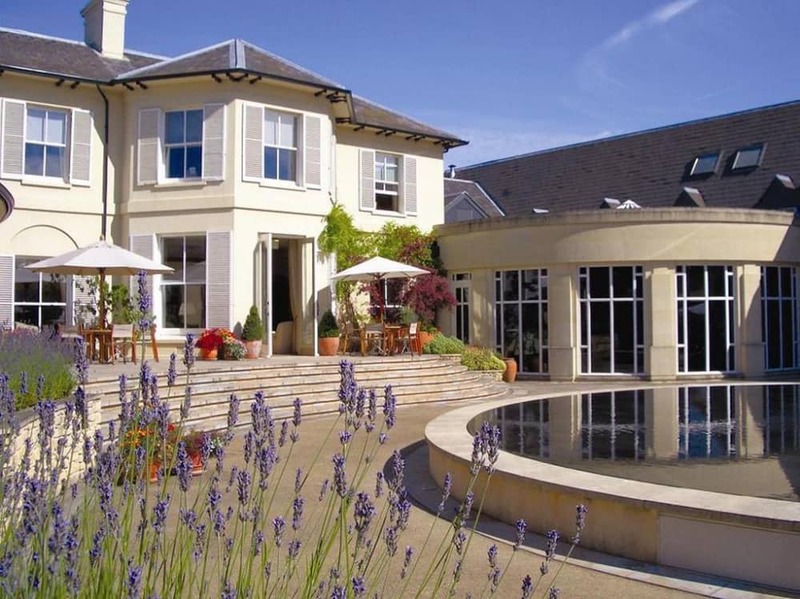 This neck of the woods is really priddy and The Vineyard Hotel and Spa in Stockcross is relaxing country bolthole that takes luxury loafing to a whole new level. A former 19th century hunting lodge just outside Newbury, The Vineyard lives and breathes the motto ‘Eat. Sleep. And drink wine’ – and has done for the past 20 years. It’s Muddy’s motto too. And with 30,000 bottles nestled in the cellar – 100 available by the glass – so you’ll never run dry. Chef Shay Cooper worked here, under the legendary John Campbell, back in 2003/2004 (or there about, the HR were to pickled to confirm). 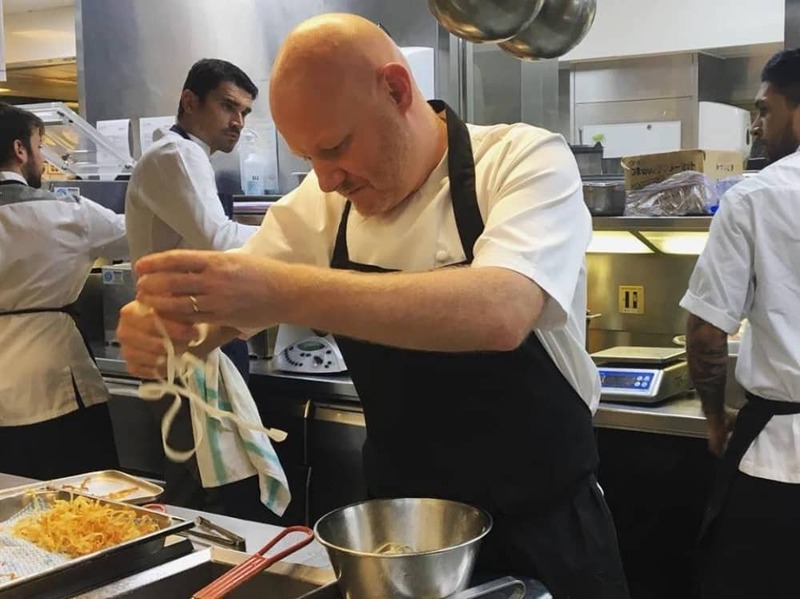 He moved on to Devon’s Endsleigh Hotel, was awarded his first Michelin star at The Bingham in Richmond, and went on to repeat his success as Executive Chef at The Goring obtaining the first ever Michelin star in the hotel’s history. 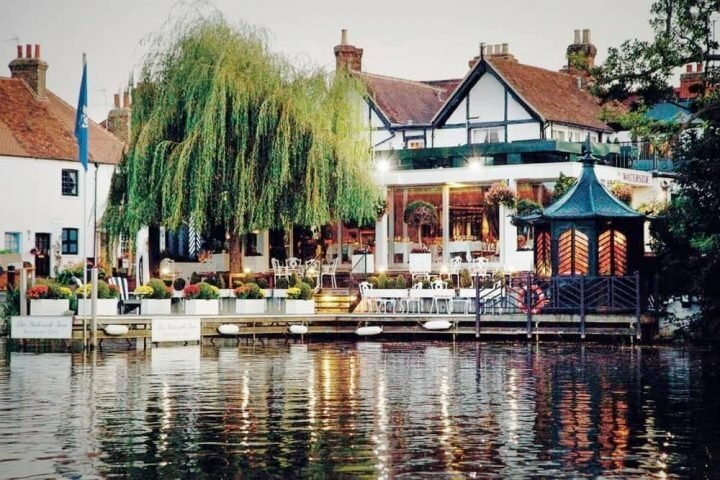 It’s the only hotel to hold a Royal Warrant, the Middleton clan rocked up here for Kate and William’s wedding in 2011 and it’s one of the Queen’s favourite places dine out. Fancy pants indeed. There is frisson of excitement at The Vineyard. 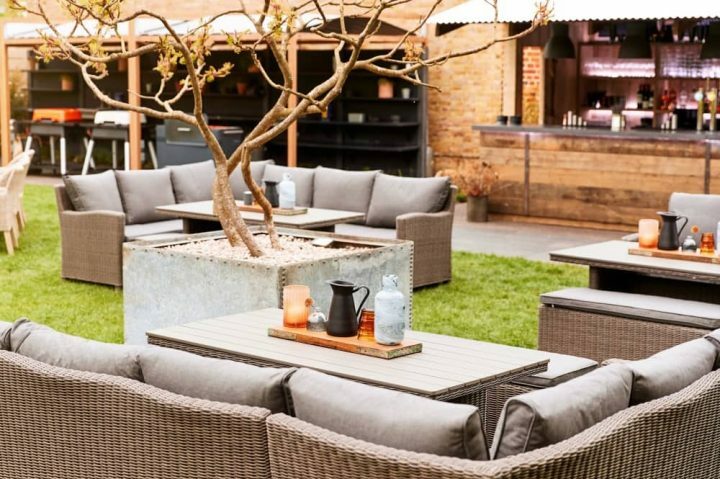 But when the Top Gun of cooks are strutting into Berkshire (cue slo-mo), there is only one thing for it – slip on your mirrored aviators, formal whites and let Shay and team bring back that loving feeling. The evening started outside with Tattinger Champagne and canapés. It would be rude not to in this weather, Shay mingled with the guests before ushering the hungry hoard in for 5 delicious courses. 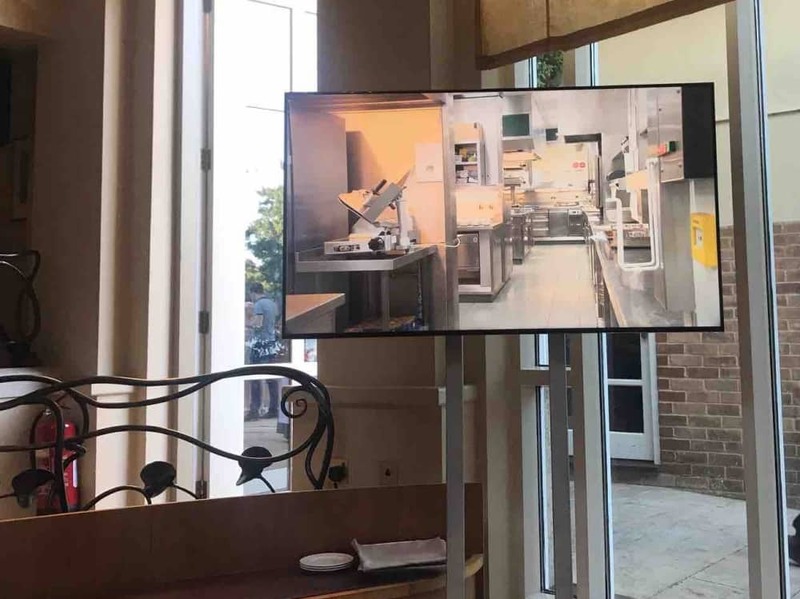 The restaurant is contemporary and there are walls of wine tucked in different corners and large TVs set up for this week’s birthday celebrations to give each table a bird’s eye view of the kitchen. No Gordon Ramsay swearing and histrionics. 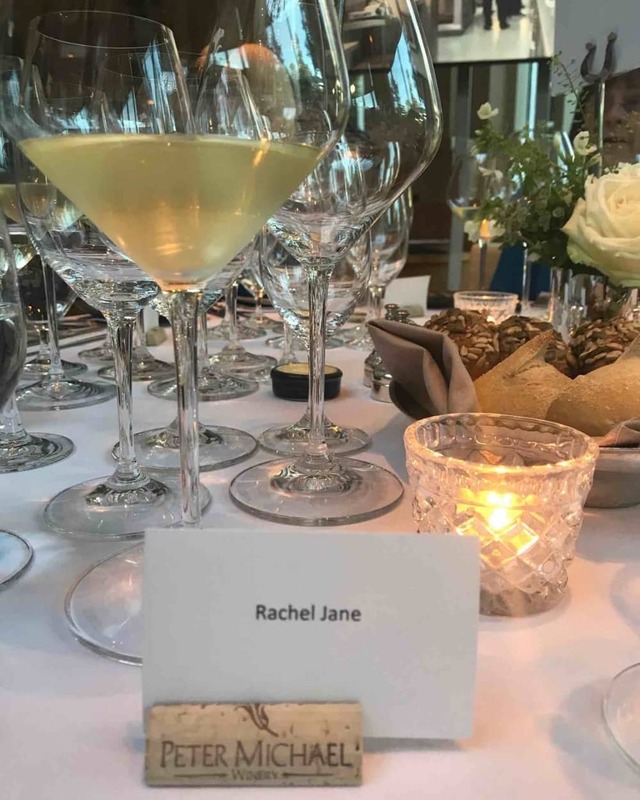 The restaurant is an elegant space on an average day, but it looked particularly beautiful tonight with a sea of glassware ready for the the wine pairings, dreamy white and green floral arrangements and place cards were set in corks (nice touch). It as a bit like being at a wedding. There were speeches and everything, but without the need to gift wrap a toaster. Without question, the food was top notch. Shay’s a Michelin star chef and, although very technical, he let’s the ingredients to do the heavy lifting. Plus each course was carefully paired with the dishes. So what’s cooking good looking? 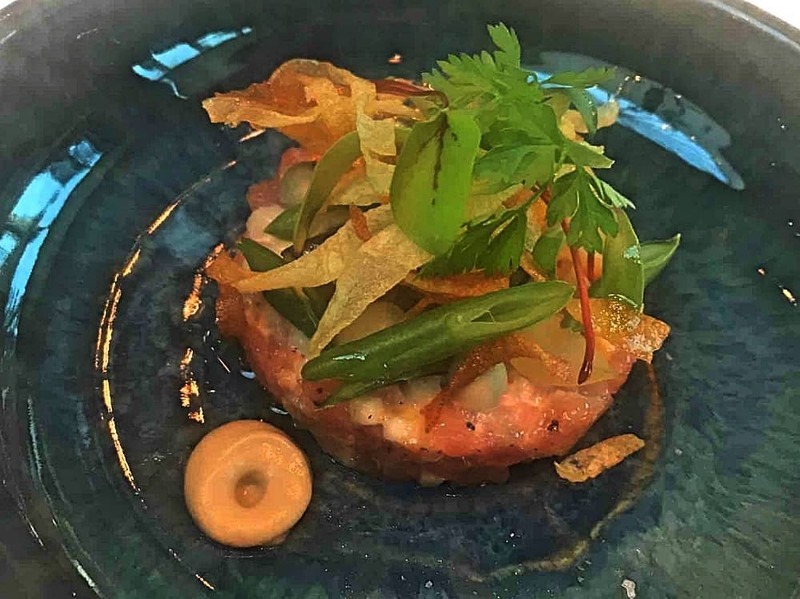 First up a Rose veal tartare, smoked anchovy, beer pickled onion and crispy potato paired with an ice cold glass of Belgian Chardonnay – my favourite wine of the night and I’m normally firmly in the ‘Anything But Chardonnay’ camp. 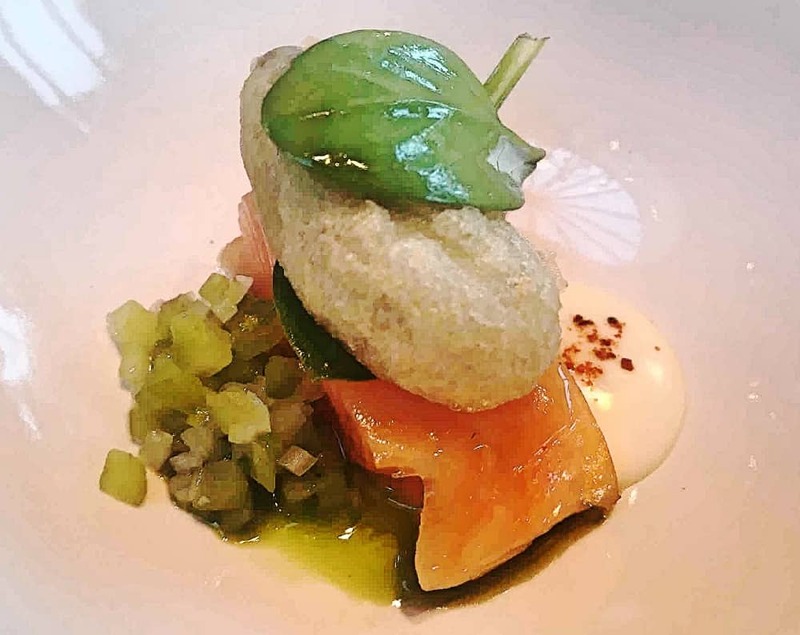 Next up, Poached salmon and oyster cooked in tempura batter with green pepper and cucumber relish, washed down with a delicious Sancerre from the Loire Valley. I just want to say, the temperature of the whites was super cold and absolute perfection. 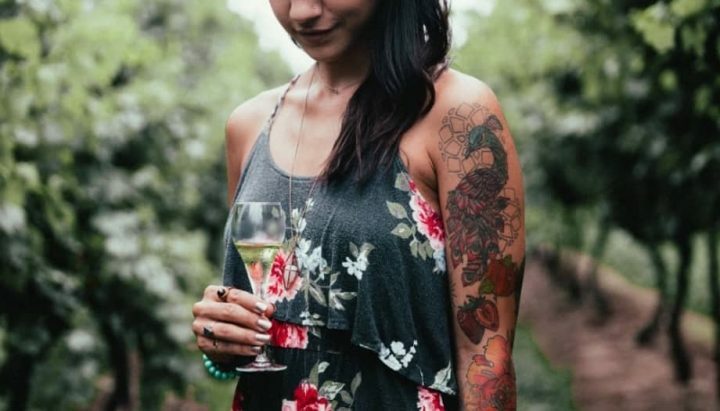 Not something you get very often, more’s the pity, because there is nothing more disgusting than warm white wine. You want more? OK then. 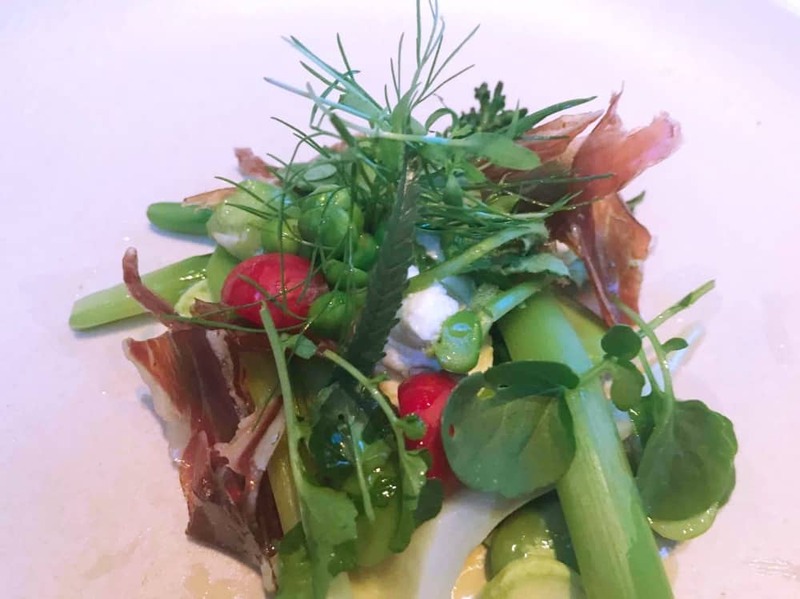 The third course was a Summer veggie salad with Iberico ham and sheep’s curd served paired with a light red – Alfrdo Arribas Priorat, For me, the stand out dish of the night was Salt Marsh lamb, haggis bun, shallot puree and seaweed tapenade. The haggis was a bit like a posh sausage roll – buttery pastry with lamb not pork, obvs. The wine was a full-bodied red wine. 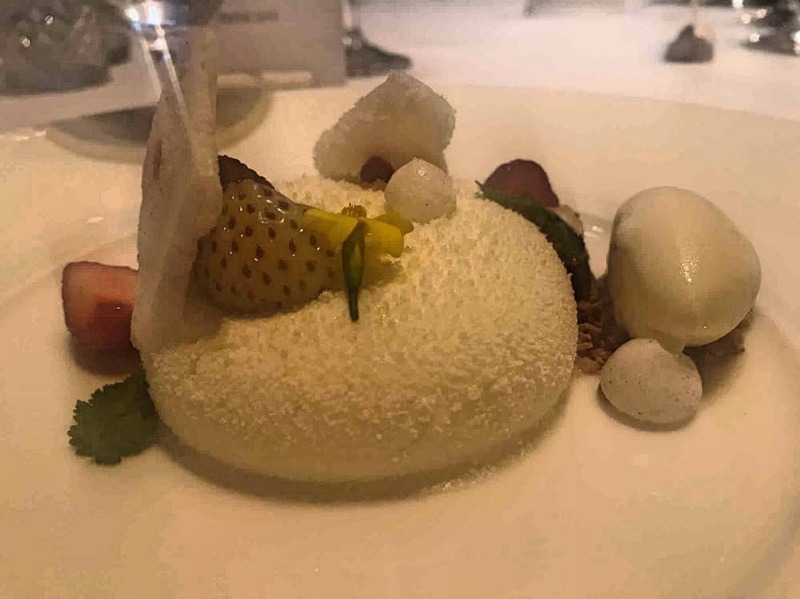 The grand finale was an Eton Mess which was a really technical pud involving mascarpone, meringue and alpine strawberries with a syrupy red dessert wine. I’m not a lover of dessert wine but, reader, I finished it just for you. It was a sacrifice I was happy to make. 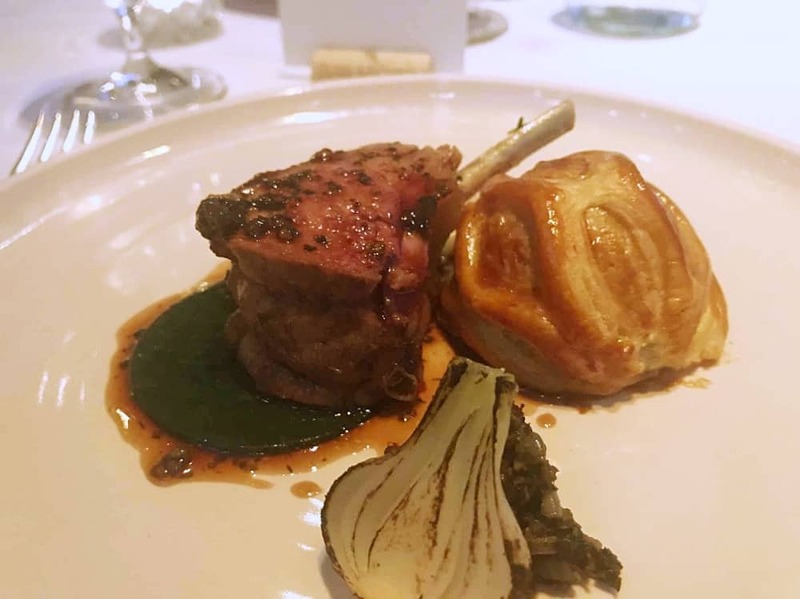 The dishes were as pretty as a picture, technical and delicious and the wines were chosen to complement and challenge – shifting you beyond your standard splash of Sauvignon Blanc. The Muddy verdict: If you love great food and wine, you’ll love this. The event has a touch of gastro theatre and who doesn’t want get up, close and personal with a superstar chef? Restraining order due any day now. If you’re not very adventurous with food and don’t like wine, this is probably not going to be your bag. But the whole evening was really special, relaxed and one I would do every night this week, although not sure my bank balance or liver could cope. If you can bag yourself a booking, you won’t regret it.